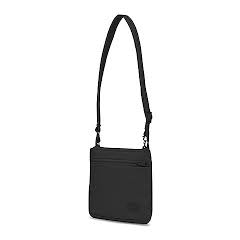 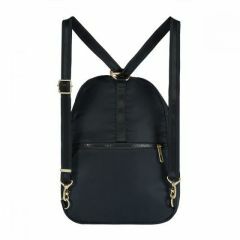 One of the safest ways to carry your valuables is in a bag that is worn with the strap over your head so it sits across your body. 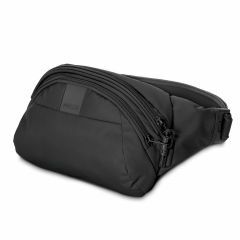 This way it is securely under your elbow, cannot just be snatched by a passer by, and you have your hands free to do what you need to do. 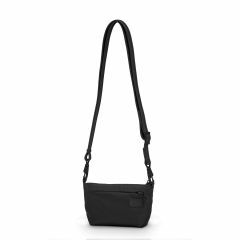 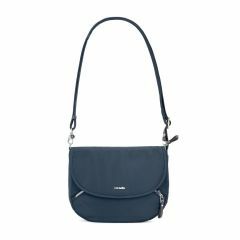 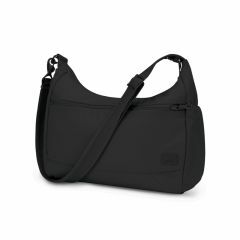 Many of these also have the RFID blocking feature that adds to your security. 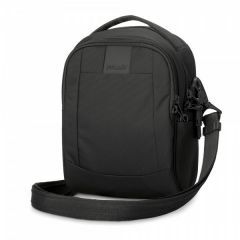 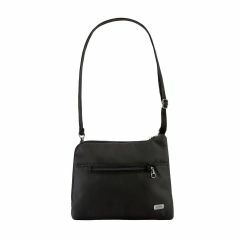 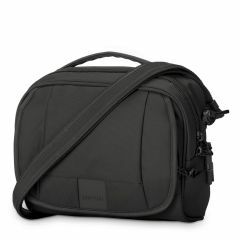 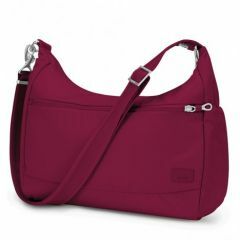 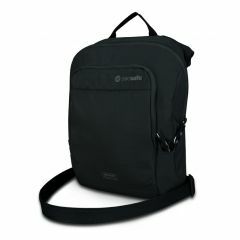 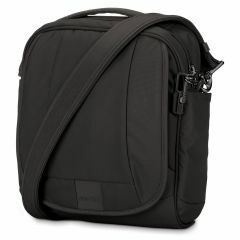 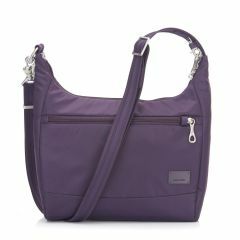 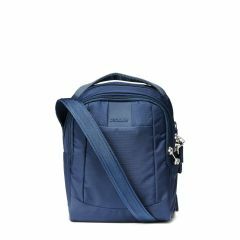 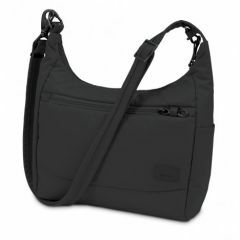 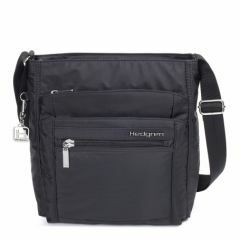 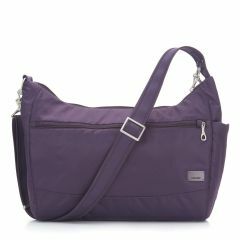 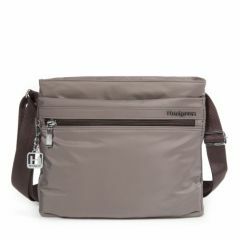 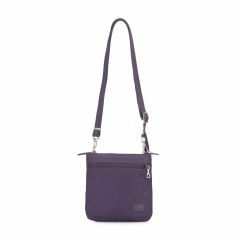 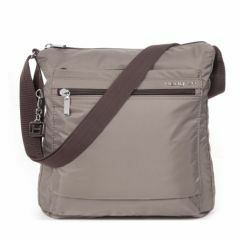 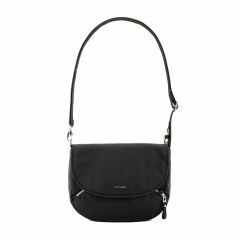 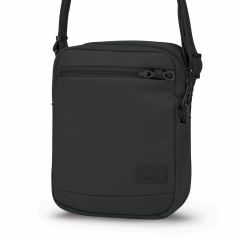 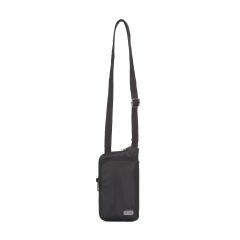 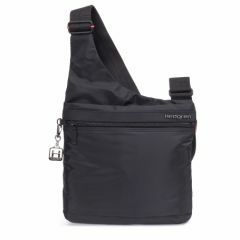 We choose to offer Pacsafe and Hedgren shoulder bags.